Marchant’s is able to customize all apparel products. 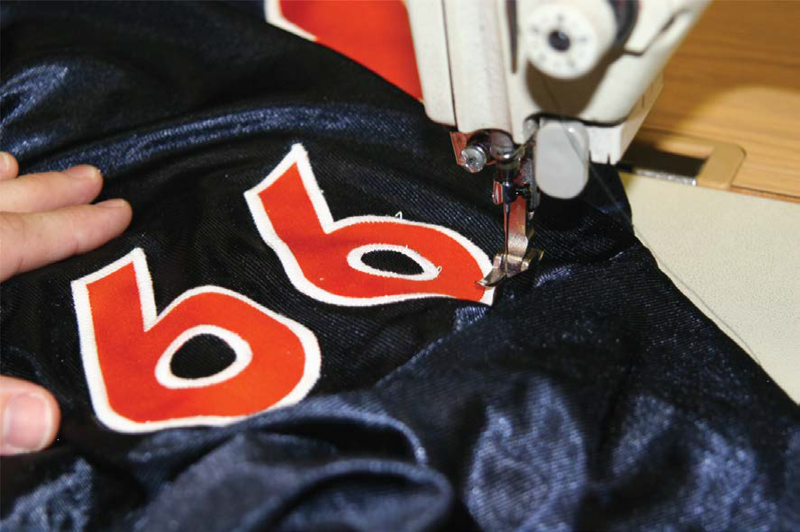 We have in-house embroidery, screen printing, digi-prints and applique abilities. Also, our in-house cutting allows us to customize fonts and designs. We have an experienced graphic artist on staff full time, to create your specific designs and apparel mock-ups. We have won awards for our work. 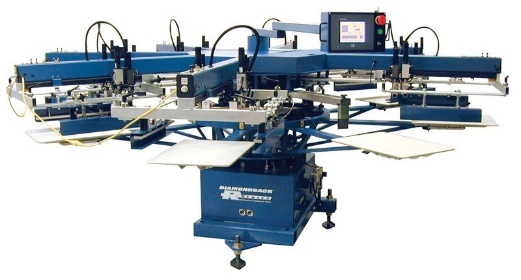 We have been screen printing for approximately 30 years. 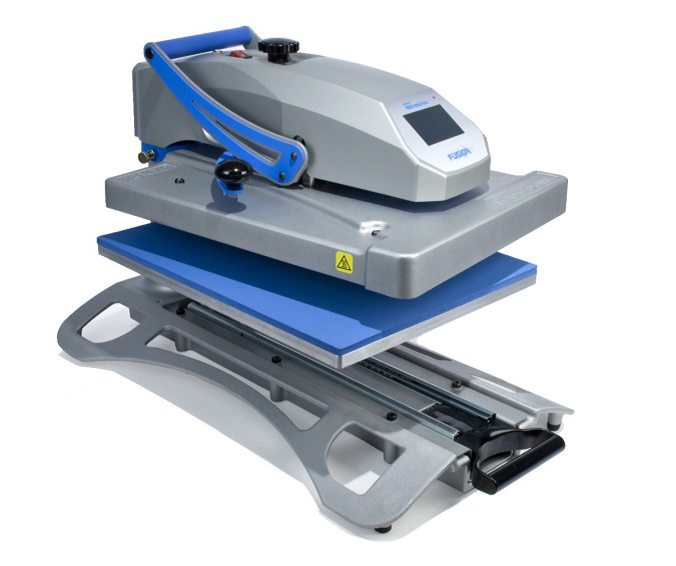 As a result, Marchant’s has the experience required to deliver consistent imprint quality.Our automatic and manual presses are run by operators with many years of experience. 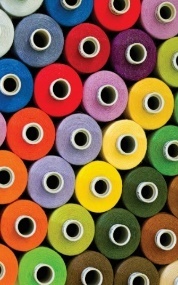 Marchant’s was one of the first companies in Canada to offer computerized embroidery services. We have now expanded our embroidery department to 49 heads. Although our first machines have been replaced with much newer models, our first machine operator still works for us today, managing our production. 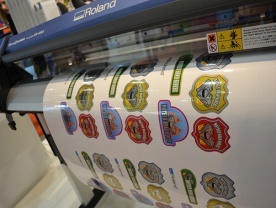 We can create very detailed designs and heat apply (heat transfer) them to most garments. From Zig-Zag stitching twill to custom trim, our experienced sewers utilize a number of different machines to give your garment the right finish.